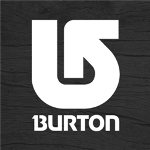 Burton Corporation, a snowboard manufacturer just released their official "Burton" mobile application exclusively for Nokia Lumia with Windows Phone 8 owners. 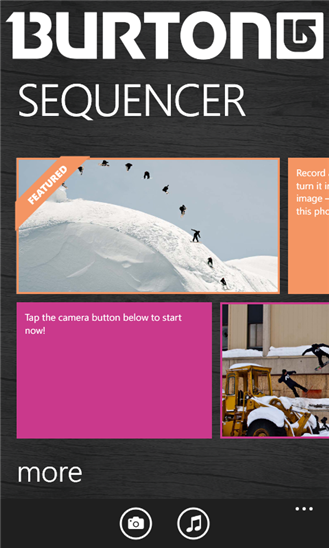 "Burton" mobile application show snow forecast and also lens feature to capture image with Image Sequencer ( The first Image Sequencer for Windows Phone 8).
" 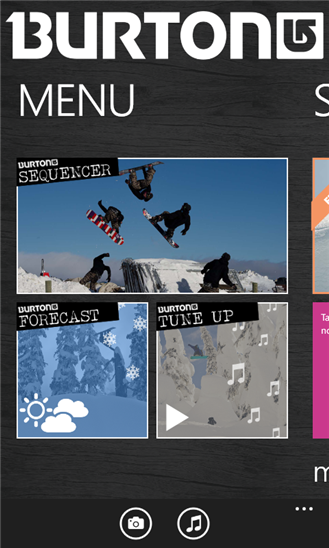 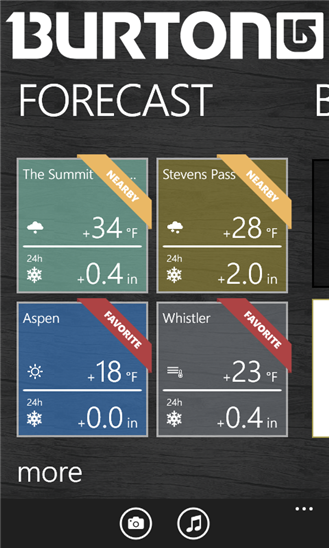 With Burton application, get the latest snow forecast for over 2600 resorts worldwide, capture and share your epic moves with the first image sequencer for Windows Phone 8, ride while listening to Burton's own Tune UP playlists, and even watch our Burton Open Events right from your Nokia Lumia phone. "